The mother-daughter duo was snapped at Bandra. 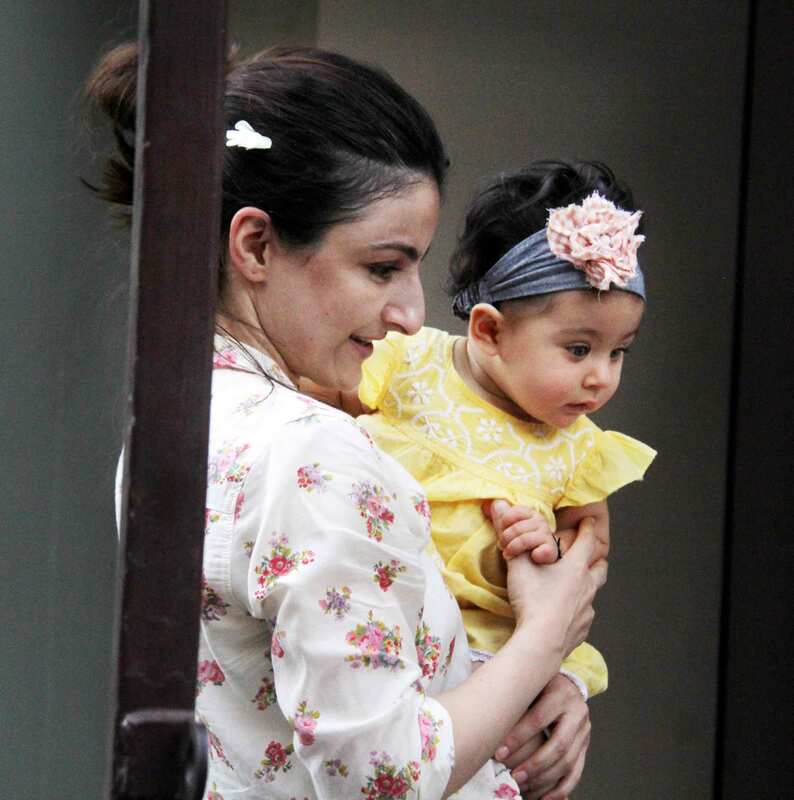 And Inaaya looked like a ray of sunshine in the arms of her mother. The actress-author has earlier said that like any concerned mother, even she applied kohl on her little one's forehead to ward off the evil eye. 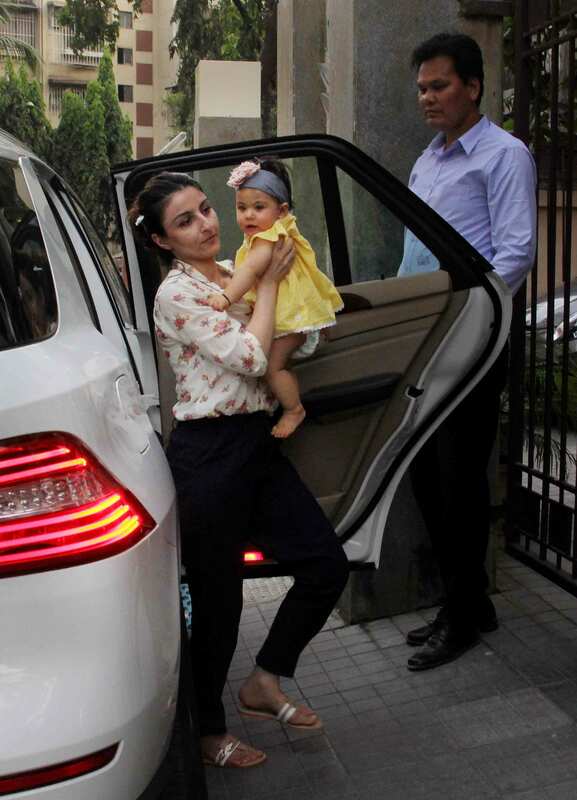 Soha's daughter, as well as her nephew Taimur Ali Khan, are extremely popular on social networking sites as the paparazzi keep a track of them. 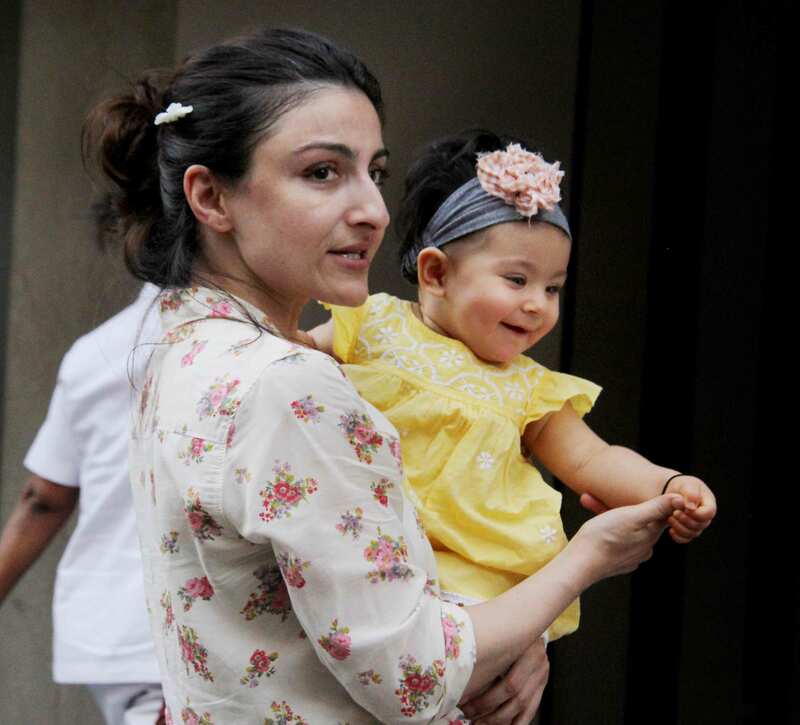 Asked about what she feels about their popularity, Soha told the media, "They are too small now. I don`t understand about their fan following but, of course, she is my daughter, so I find her cute. People around me get worried because recently I uploaded a picture of Inaaya on Instagram, but they thought that she will catch the evil eye."